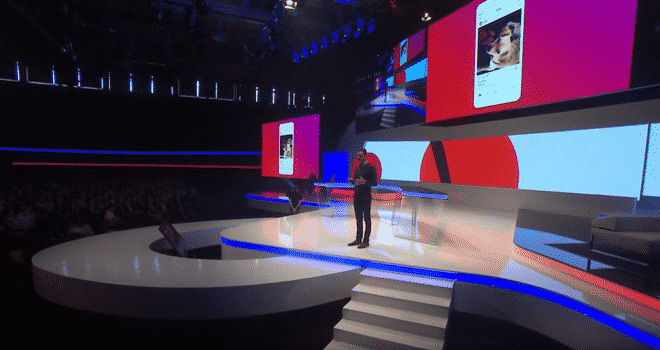 This year’s Dmexco was filled with thought-provoking presentations, inspirational speakers, and interactive sessions. Commerce and artificial intelligence were amongst the trending topics that were thoroughly covered during the conference this year. 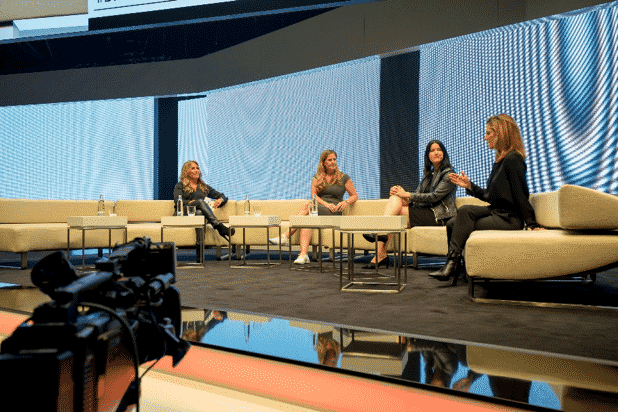 Here are some of our favourite quotes from #DMEXCO18. Karl Bunch, Worldwide Tech Leader Digital Advertising at Amazon Web Services, spoke of the future of media and the implementation of artificial intelligence systems. According to Bunch, AI will soon be utilised to pull data that in turn is required to drive/run todays artificial intelligence systems. This next phase essentially will allow AI to extract data that we were not able to access before, thereby as Bunch puts it will give us “more time to think”. He also pointed out the challenge of “doing good AI”. Alex Cheng, Vice President at Baidu, gave the audience a glimpse of ways Baidu is deploying artificial intelligence. He touched on smart travel, natural language processing and gave the example of Baidu Apollo, an open autonomous driving platform. 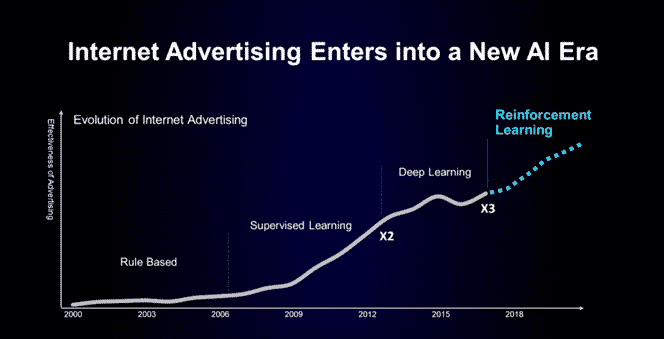 When talking about internet advertising Cheng is certain that effectiveness in advertising will triple with the next generation of AI. The next generation being reinforcement learning. Jim Squires, Head of Business and Media, Instagram shared the evolutionary story of how people produce, share and take in content. Increasingly we consume more and more content on our phones which shouldn’t come as a surprise as “mobile is the most widely adopted medium worldwide”. We hold our phones in vertical almost 90% of the time, something Squires refers to as living in a vertical world, meaning businesses need to produce content that fits this format. On Day 1 Alexander Goesswein, Regional Director for DACH, MEA and Russia, discussed the future of shopping apps and some of the key challenges in app during the seminar “Are Shopping Apps Worth Retailers’ Trouble?”. 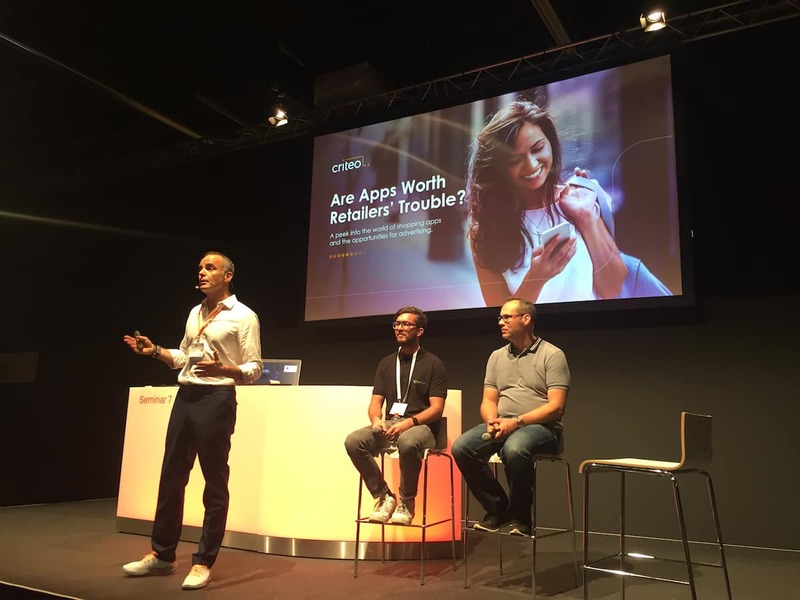 The statistics clearly show that customers are on app, they are engaged and loyal, and Goesswein believes that we are only at the tip of the iceberg and will be seeing consumer spend in app to double in the upcoming years. 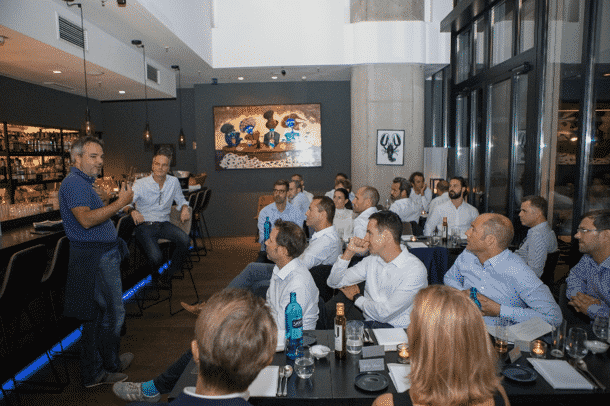 Florian Heinemann, Founding Partner at Project A Ventures, kicked off the Criteo Exec Connect Dinner by speaking about the current retail media landscape in Germany, the emergence of other marketplaces and the role data plays in customer acquisition. He emphasized that customer data is essential to both re-engage users but also acquire new customers. The only way to “increase monetization per user” is by using the only exclusive knowledge that we have of customers and that is customer data. Deloitte Digital CMO, Alicia Hatch alongside featured panelists Bayer, Female Quotient and Criteo, represented by Jennifer Whelan, SVP of Marketing, spoke about the need for diversity within the workplace and how to reinvent inclusion and diversity all together. In order to flip the balance and get more diversity at the table, organisations must have committed leaders and create spaces that encourage more day-to-day innovation. 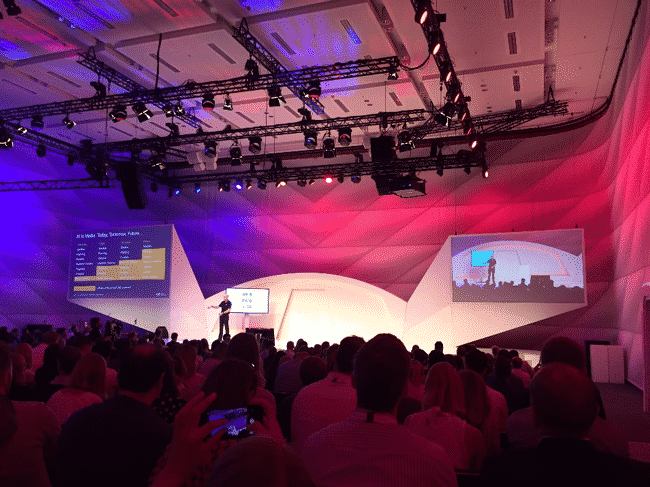 For more on what happened at #DMEXCO18, check out this post. 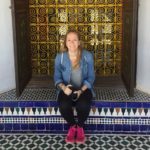 Originally from Germany, Beatrice has lived abroad for most of her life but is happy to now call London home. In her spare time you’ll find her eating her way through London on her quest to find the best afternoon tea.